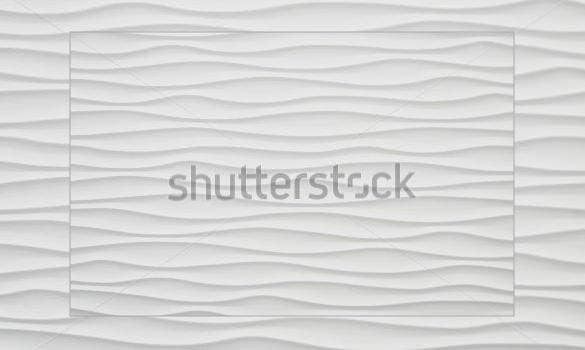 White texture is one of the visible colors that are recommended in designing and even applying for background purposes. White color symbolizes sincerity, clean and purity that can blend with other colors and helps the image to emphasize more. In order to create different styles and free steel textures, Photoshop software can be useful to produce variety of effects for white color. White textures are extremely classy and thus they are also very helpful in order to design wonderful designs. 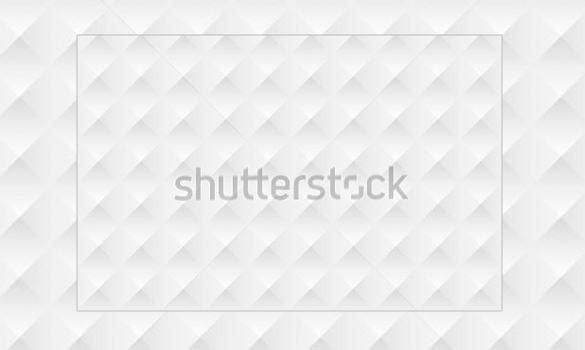 This PSD template vector of a white texture background has a subtle matte finesse to it and thus is extremely versatile and can be used for plenty of design genres. 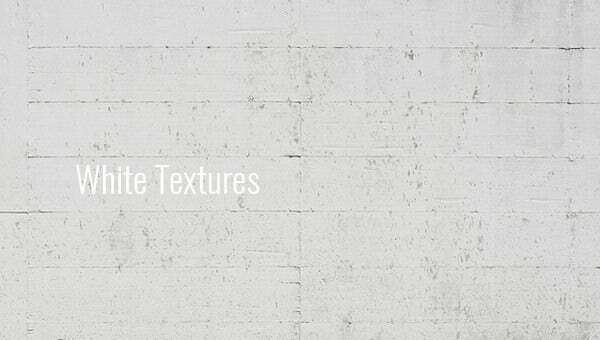 This particular texture set is a unique and very elegant solution for any kind of designing background purposes. 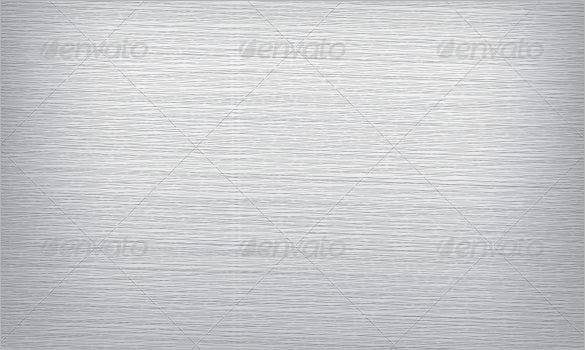 This PSD vector template pack has a very soft yet bold feel to it thus making it extremely suitable for official as well as poser design background purposes. 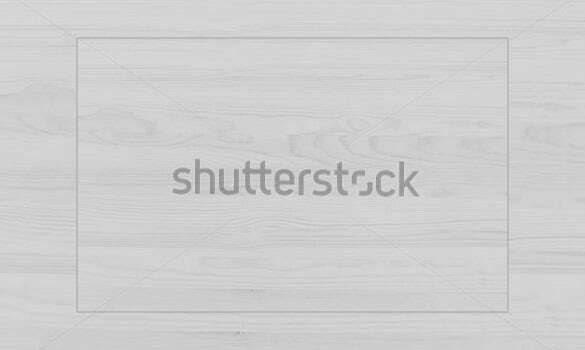 Wood textures have been a fan favourite from a long time and that is why this white wood textured background is an extremely in demand design feature and element that one would love to use in their designs. 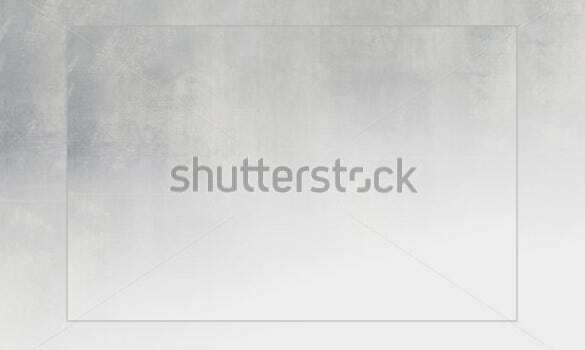 Download the PSD white background images pack today. 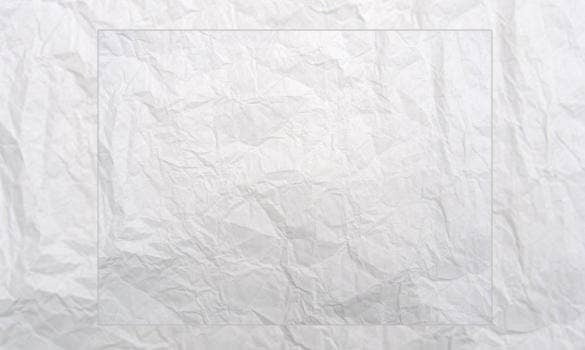 Crumpled paper has a very unique feel and look to it and thus it is extremely important element for any designer regarding the background textures. 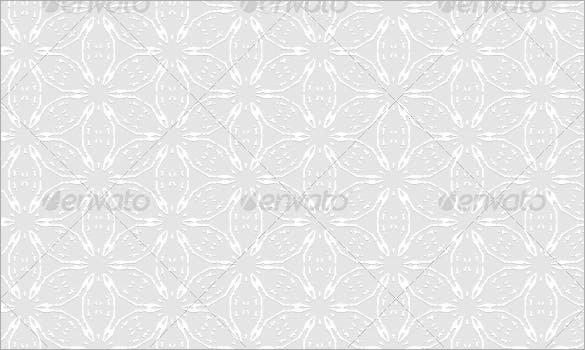 This PSD vector template is a very quirky and fresh design pattern that would surely grab quite a bit of attention. Floral backgrounds have always reserved a special spot in the designing world due to their fresh, mood bettering aura and a quirky vibe they have with themselves. 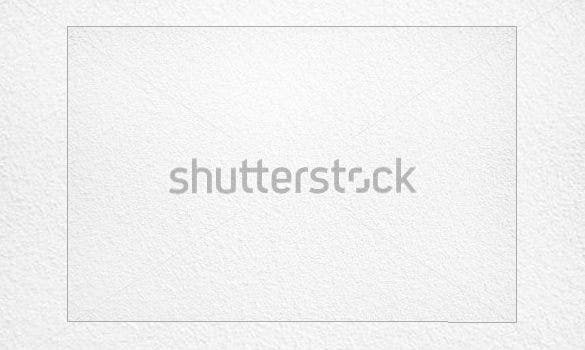 Download this PSD vector and see for yourself right away. The download link is given below. There are times when a rugged, raw textured feel is desired by designers in their designs and thus such rustic textured backgrounds are all the time in demand by both clients and designers. 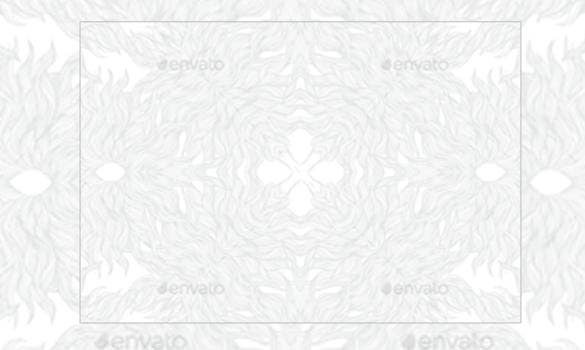 Download the PSD vector template today and use it in your designs. The best white Photoshop textures set is an amazing way to portray soberness in your deign making it an eye catchy yet clear attempt. 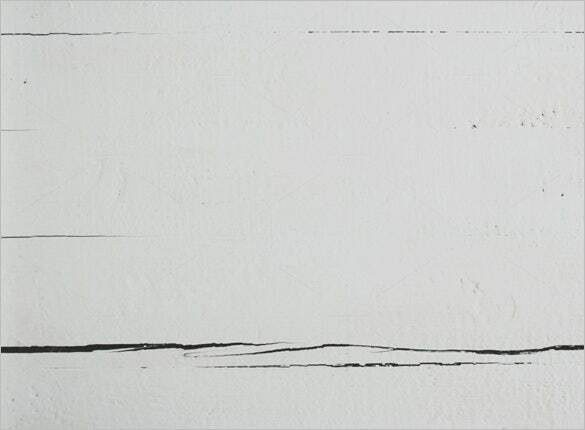 The template is available in high resolution, making it easier for you to use it. Download it from the given link below. The design white texture is a commendable approach towards amplifying the effect of your design with simple elements like white background. The overall look becomes sober like magic with the white textured background and helps you as a designer to portray your work in a better way. 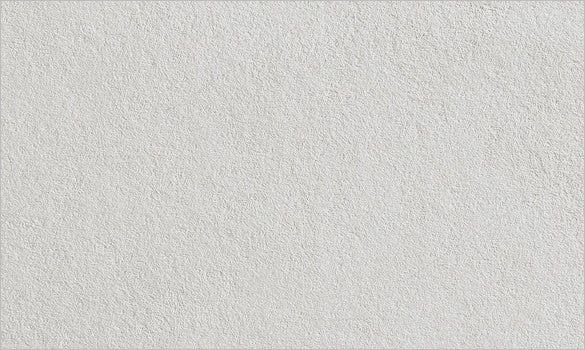 The best white paper texture is only the most alluring one to work with because of its amazing texture and shade of white. 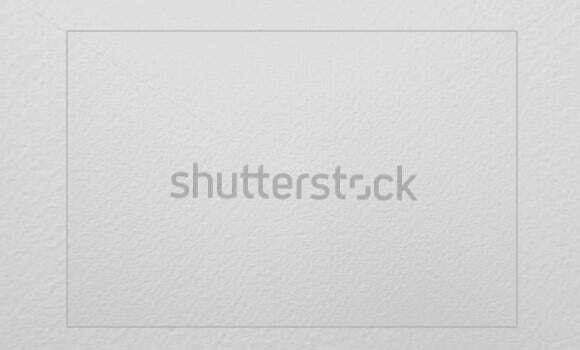 Download the PSD format from the given link below to use it in an appropriate way. 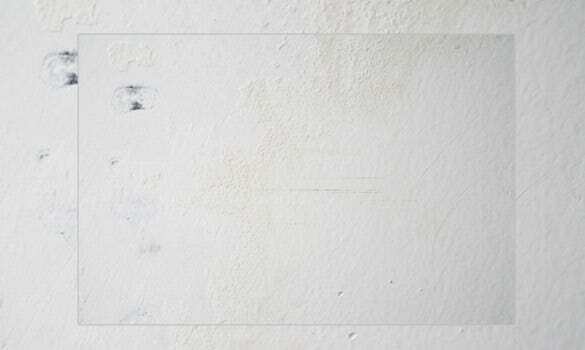 The creative white Photoshop texture is a nice attempt to make the background of your design crisp, neat and clear. The texture works wonderfully to match the intensity of your design making it look appealing. 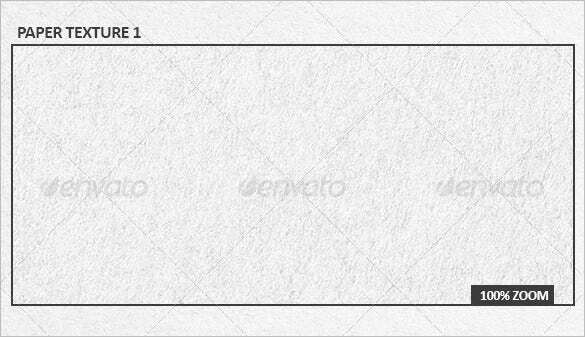 Download this awesome template from the given link below. 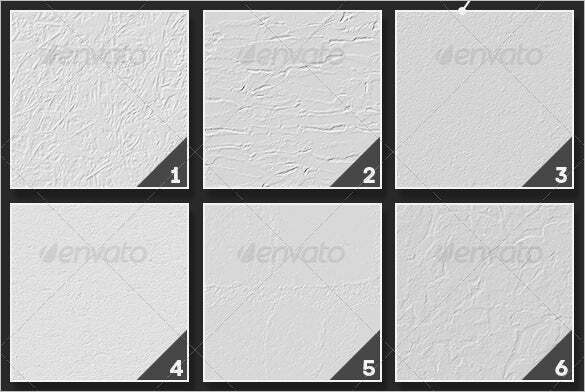 The best white texture collection consist of some wonderfully created white texture to enhance the beauty of your work in a simply way. The template is available in HD which helps you apply it properly. 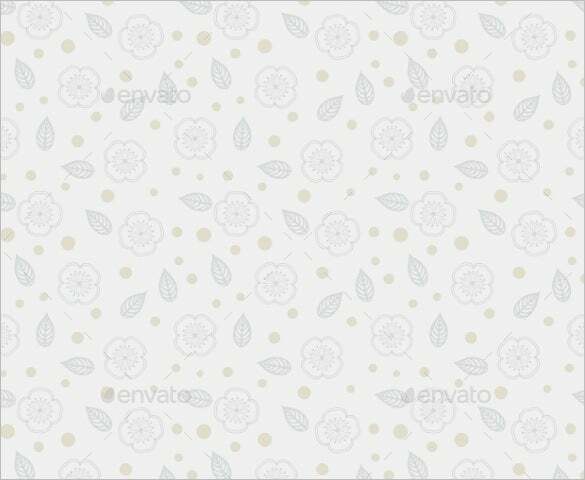 Download the PSD white pattern wallpaper today to know more about it. The creative white Photoshop set works well with all kind of designs because of its simplicity and sober look. The texture beautifies the actual feel of your design making it worth noticing. Download it from the given link below.  The best white texture collection is a wonderful way to bring the best version of your design in a simple manner. The different formats allow you as a designer to use these amazing templates in need. Download these from the given link below. 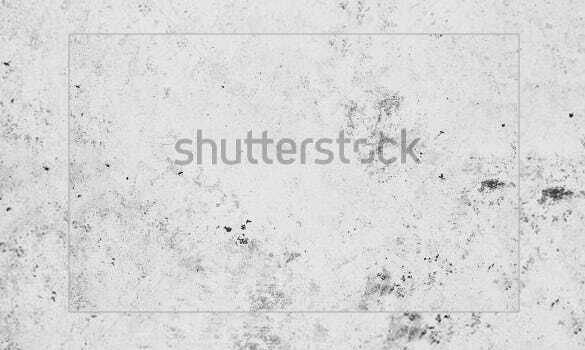 The light grunge white texture is a wonderful one to work with, when it comes to background designing. 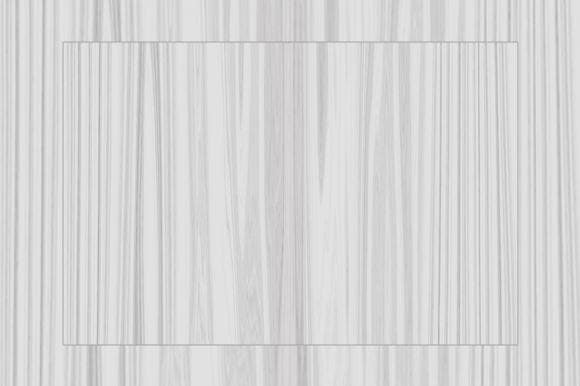 The texture is one of the most popular ones to make your design worth noticing. Download it from the given link below. 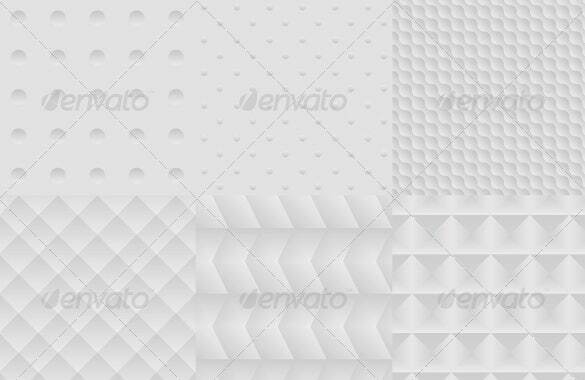 The best white Photoshop textures are a good way to amplify the effect of your design by applying it as the background. The textures are wonderfully done with sheer creativity to make everything look perfect. Download it from the given link below. Utilizing a Photoshop to achieve white textures can be easy for it provides free tutorial to learn ways on how to make the image more beautiful and colorful. This is a fun learning interactive activity not only for designers but for all people who want to make their work and project perfect.